Welcome to my first blog post! I am so excited to have finally launched a website (I know, it’s a bit dull looking at the moment, but we’ll get there soon). WHAT I EAT IN A DAY is very self explanatory, I will be documenting my meals throughout the day, breaking down macros for each meal and sharing quick and simple yet filling and delicious recipes. Currently I consume around 1700 kcal a day, but when I’m training, I eat around 2100-2300 kcal a day. I follow 60/20/20 ratio diet which consists of 60% carbohydrates, 20% fat and 20% protein. I find this works the best for me in order to gain muscle, lose fat and stay lean. I track my calories and macros on MyFitnessPal, I have been using it on and off for years, it gives a very precise breakdown of nutrition, which is very easy to understand. But let’s not get too technical.. I love to start my mornings with a smoothie. This is Acai Superfood Breakfast Blast. It’s so refreshing, full of nutrition and keeps you full for a very long time. In a summer, I don’t crave cooked foods that much, so I try to eat as raw and fresh as possible. It makes me feel amazing and full of energy. 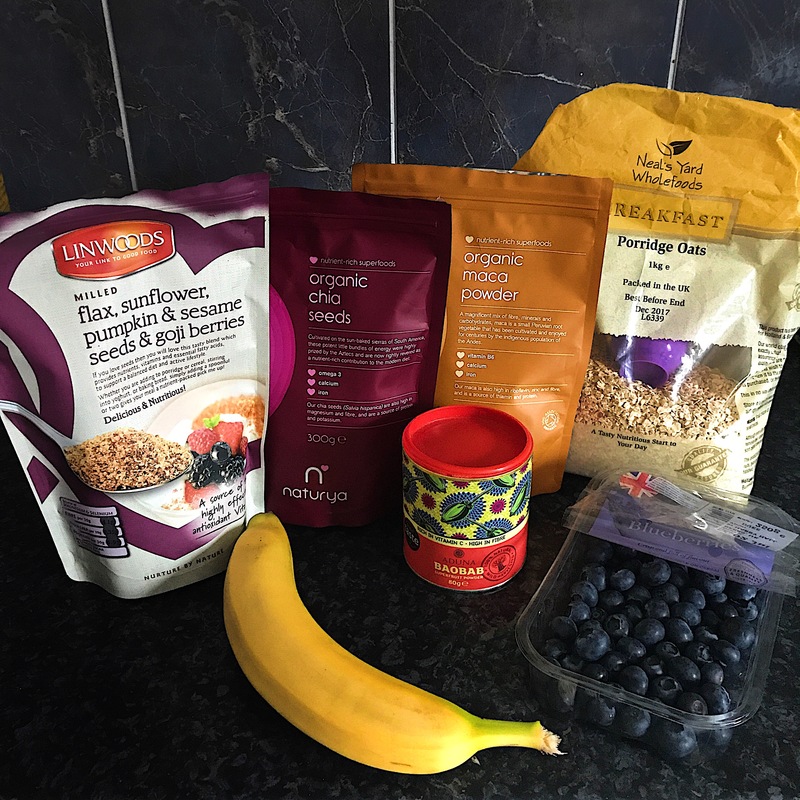 I wish I’d live on a tropical island and eat all the fruit and veggies in abundance, literally life goals..
You can make a smoothie out of so many fruits and greens, but I would recommend adding oats as well, it will give you that slow energy release and will keep you full and satisfied until lunch time. Bagels with hummus and avocado, literally, is my favourite combination of food in the entire world. Okay..maybe my second favourite, but it’s right there on the top of the list. Just thinking about freshly toasted bagel with hummus and avocado, pinch of salt and pepper, excites my taste buds so much!!! *drools all over the screen* And, I also had a massive bowl of salad. Like I said, I really enjoy eating fresh, and it’s a great way to get those leafy greens in your system! Quick, simple, fresh and delicious! In between lunch and dinner I normally have a quick snack, or a fruit bowl. It depends on what I crave that day. Today I decided to go for a green protein smoothie. I love, love, love green juices and green smoothies. I think they are so delicious, full of antioxidants and just super great for your body. I say the greener the better! I mixed some spinach, kale, maca powder, baobab powder, 1 scoop protein powder and added 100ml of coconut water. I realised that I didn’t take a picture of the outcome, but it was super sweet and delicious! This protein powder from Vivo Life is my absolute favourite. 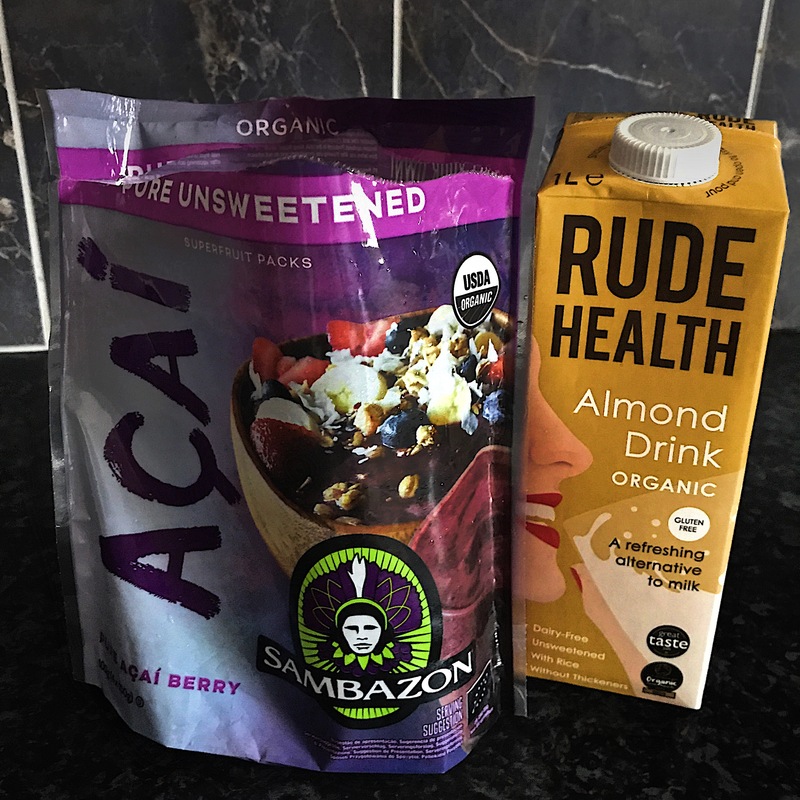 It is the healthiest protein powder on the market as we speak, it’s all organic and natural and has amazing ingredients, and different flavours. I really can’t stop recommending it to my fellow fitness lovers. You can check their website here and I will also link a £5 discount code right here. I opted for a quick and easy pasta dish with some side salad. I was struggling to finish the plate as I was already quite full from the meals before. If I was training at the moment then I probably would have gone for a second plate, but, unfortunately, I’m on a bed rest due to injuries and other issues. I can’t wait to get back in the game, I miss working out so much! But let’s not get distracted, it’s a food post, I gotta stay relevant. I fried red onion, mushrooms and red kidney beans in a pan, then added cooked pasta, chopped tomatoes and spinach, mixed with spices and let it simmer for about another 5min. I sprinkled pasta with nutritional yeast to add that cheesy, savoury flavour and dived into this goodness. Yumm! And there we go! This is all I ate today. I’m seriously still full as I’m typing and it’s almost 10PM. I hope you enjoyed reading my first blog post. Let me know in the comments what you thought 🙂 Stay tuned for another post very soon! Laika trūkuma dēļ (baigā atruna gan tā nav, jo laiks tiešām baigi ierobežots) ar ēdienreizēm un gatavošanu vispār ir tā kā ir, bet šie Tevis gatavotie ēdieni izskatās super easy un quick pagatavojami (pagaidām gan spriežu tikai pēc lasītā).